Over the last few years, we have witnessed an increasing number of overlanders abandon the much-loved SUV for the stout utility of the time tested pickup. 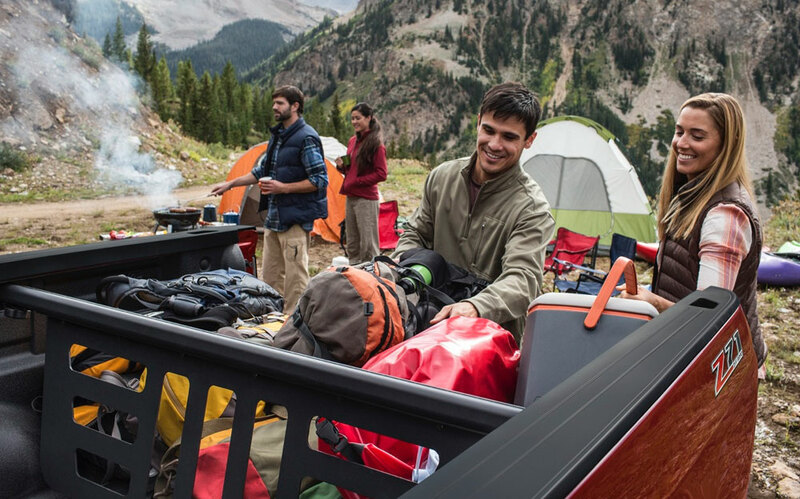 This is not to say the Tacoma and other such offerings haven’t always been popular, but the new crop of trucks like the Ram 1500 with its EcoDiesel engine are becoming attractive options, especially when fitted with an XPCamper or other comfortable habitat. 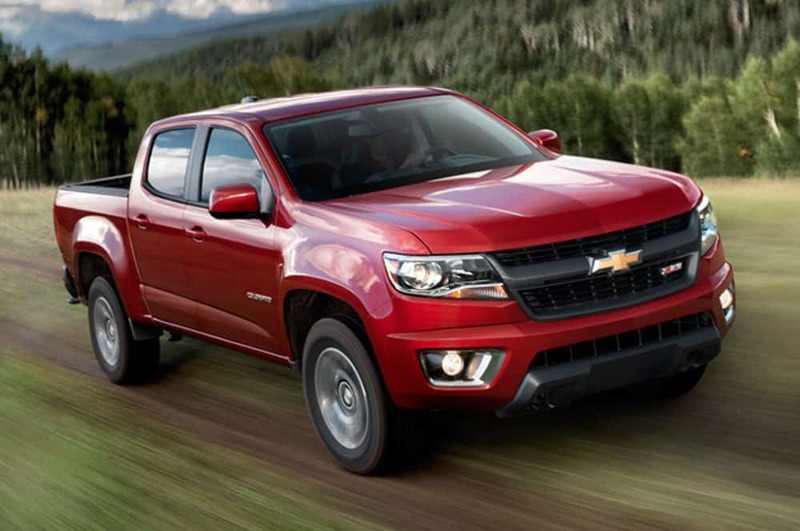 Chevy, not really a brand intrenched in overlanding, may have just dropped their hat in the ring as well with the 2015 Colorado. Even more compelling is the promise of a diesel variant the following year. 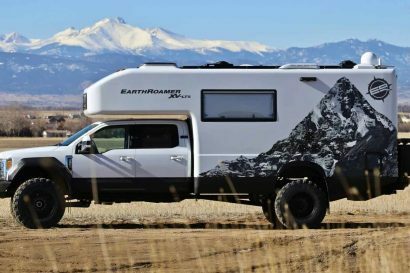 Is this Chevy’s finest entrant into the overland segment? 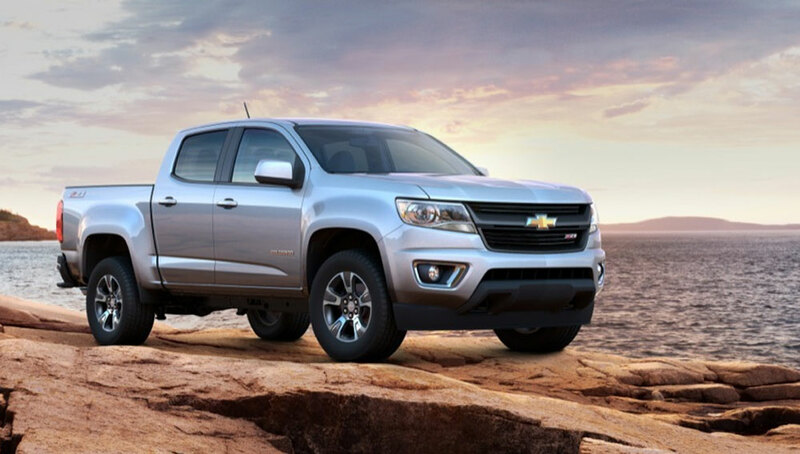 The Colorado is currently available to markets outside of the US, but the 2015 version will not return to home soil in that existing format. 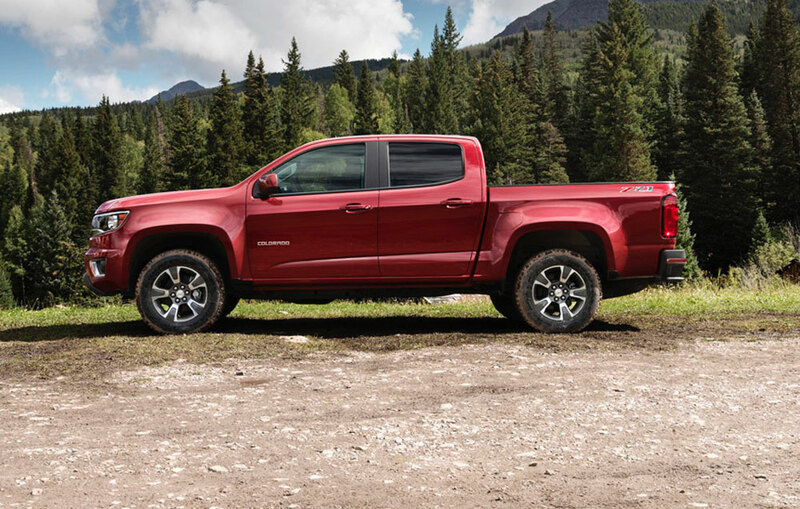 Knowing the US market demands much of a pickup, the 2015 Colorado will borrow many of its more robust components from the US-spec Silverado, albeit nearly 1,000 pounds lighter. 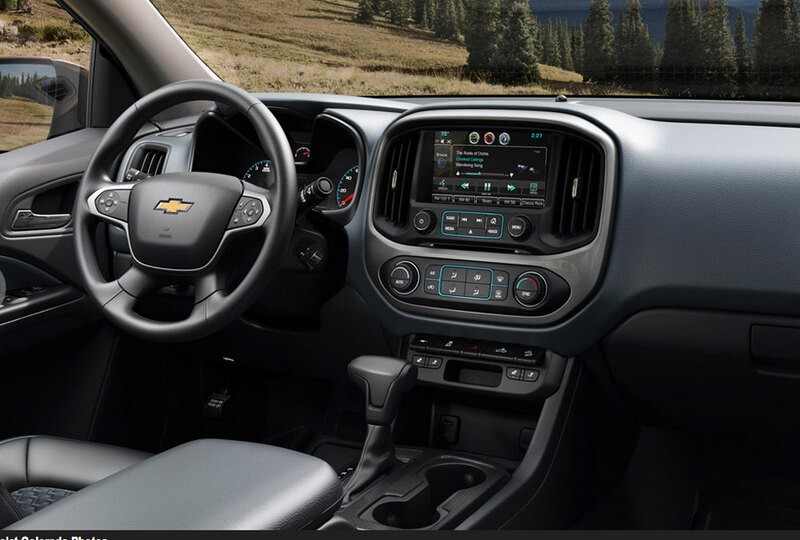 The Colorado will also arrive with more updated styling and offered in just two body styles. 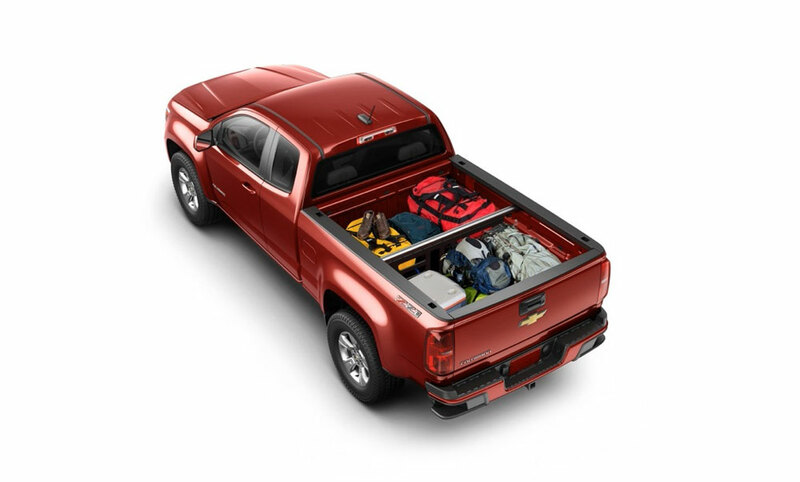 It will be offered in Extended Cab and Crew Cab body styles with either six-foot or five-foot boxes, respectfully. For the first year, only two engines will be made available. 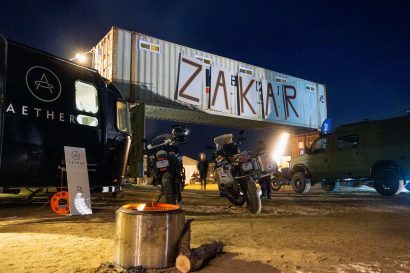 A 2.5 liter four-cylinder engine producing 193 horsepower will likely not appeal to many overlanders nearly as much as the 3.6 liter V6, which cranks out 302 horsepower and 270 lb-ft of torque. 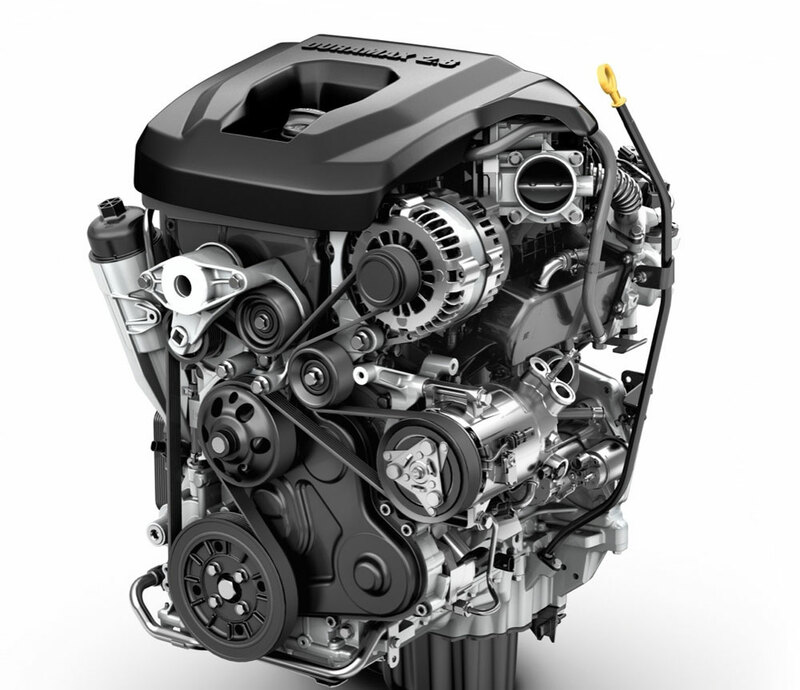 Neither engine will be as attractive as the 2016 2.8 liter Duramax four-cylinder diesel engine, which is currently available in other markets. The Thai-spec Colorado with that engine is said to easily attain mpg ratings into the low 30s. 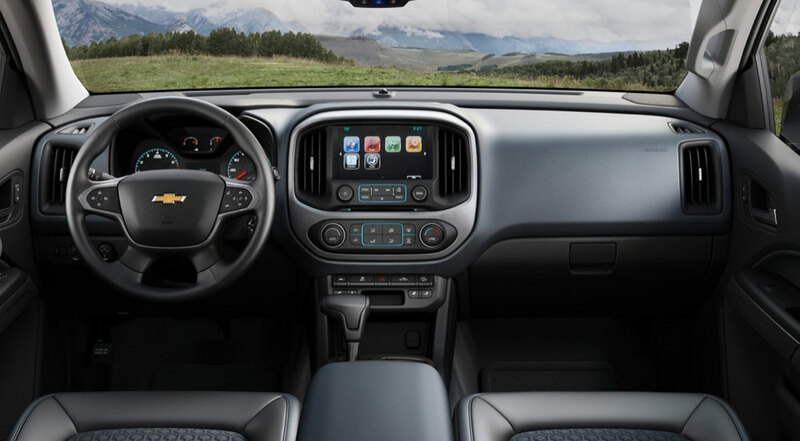 As we have come to expect of all modern vehicles, the Colorado will be festooned with sophisticated electronics from Chevy’s MyLink system, to the latest OnStar services. 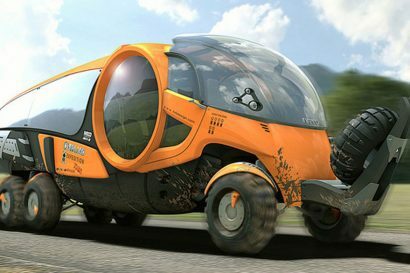 Stabilitrak will be standard and mitigates roll-over, trailer-sway, and also provides hill-start and descent control assistance. Few details have been released with regard to pricing, but preliminary reports suggest the entry point will be within the range of $18,000 to $21,000. 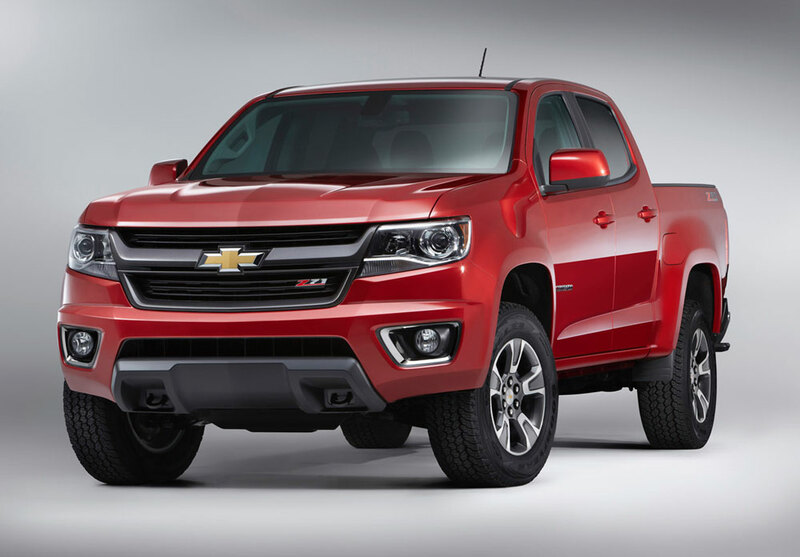 A finely appointed Colorado may approach the base price of a Silverado, which is currently in the mid-twenties. 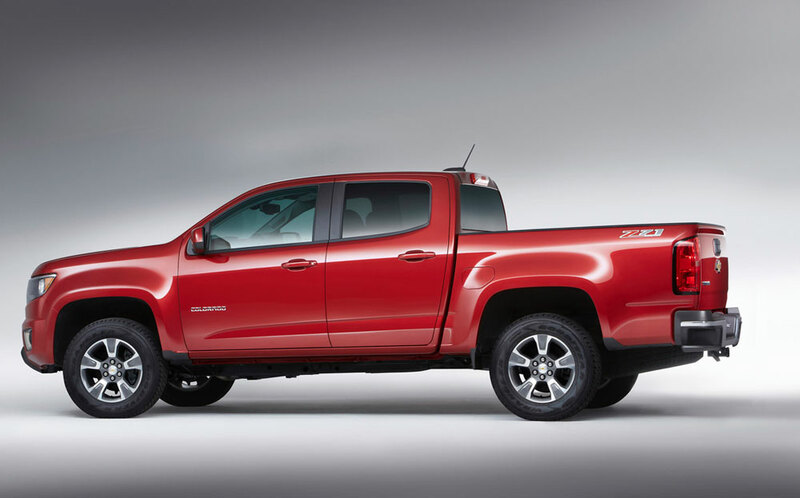 The first Colorado trucks will hit dealer lots in the fall of 2014.